Search advertising is complex. The average campaign has millions of keywords. Artificial Intelligence learns from available data and automatically makes the best possible decisions on bids and budget allocation for greater effectiveness and efficiency. Learn how Search Hybrid Optimization can take your performance to the next level for connected advertising experiences. 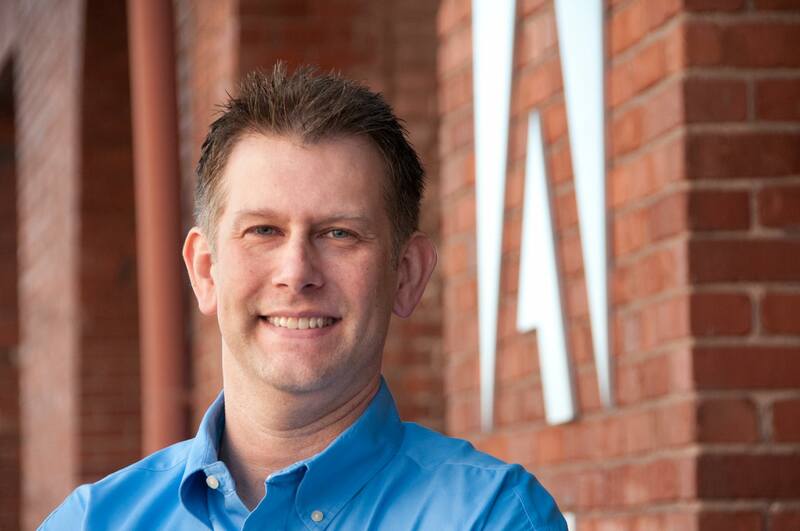 As group manager, product marketing for the Adobe Advertising Cloud, Pete Kluge is focused on programmatic ad buying, search advertising and creative management and personalization. Prior to Adobe, Pete worked at Microsoft and Yahoo on display ad products and owned a direct marketing services and consulting business. Mobile search drives billions of calls each year, but did you know that 65% of consumers would rather contact a business directly by phone than fill out a form? Getting real-time, closed-loop attribution for call conversions has been limited...until now. Typically search marketers are focused on optimizing spend for digital conversions all at the expense of potential revenue driven from calls. Attend this session to hear how today's leading brands are filling in the missing piece of the paid search strategy puzzle with call analytics. As director of customer marketing for Invoca, Crystal Anderson focuses on creating and implementing a customer lifecycle communications program that delivers maximum value to the customer community, with the end goal of increasing customer satisfaction, renewals, and long-term growth. 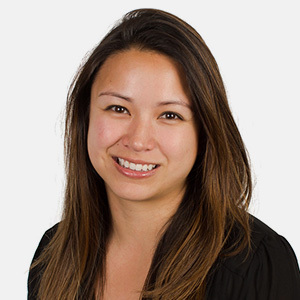 Based in Denver, Crystal has 13+ years of B2B SaaS experience from previous marketing positions with LogicMonitor and Citrix. Every day our clients ask us the questions that keep them up at night—everything from how to positively impact business outcomes to the nitty-gritty of which keyword am I spending the most of my budget on? And as our experience has shown, although all companies have challenges unique to their organizations, there are themes that we come across time and again. In this session, you’ll learn some of the top search questions straight from our clients and how the right strategy and technology can help solve them. Larry is responsible for leading the strategic direction of Rise through innovation and helping brands manage and scale their digital marketing complexities. With over 20 years of experience, his marketing expertise and roots in financial services have played a ​major role in the explosive growth of Rise as a data-driven agency. 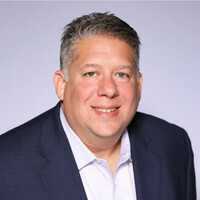 Through his vision and customer-centric approach, he expanded the list of distinguished clients such as Michaels, ULTA Beauty, Wilton, and Atkins Nutritionals.